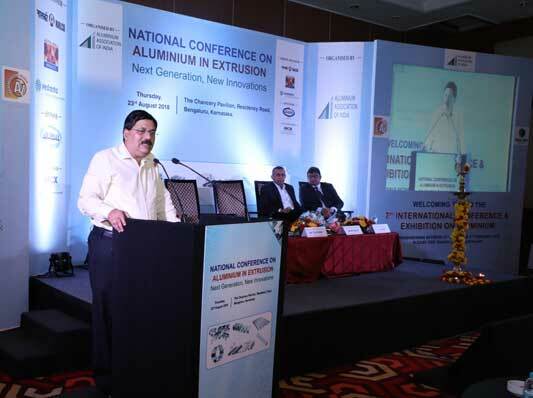 Bhubaneswar: Annual National Convention of Aluminium was held in Bangalore and attended by top leaders of Aluminium Industry, policy makers, secondary producers, technologists and foreign delegates. Addressing the delegates, Dr. Tapan Kumar Chand, CMD, NALCO and Chairman of Aluminium Association of India (AAI), said, ‘’There is need for National Aluminium Policy to enable industry to produce 10 million ton of Aluminium with 75% in downstream. Existing Aluminium application is only 300 in India as against 3000 globally. India needs to double its per capita consumption, increase applications of Aluminium and go for 75% value addition.’’ Dr. Chand emphasised on the scope of the Aluminium Industry to generate employment. ‘’Aluminium industry has the potential to provide additional 1.2 million employment at 10 million production stage,’’ said Dr. Chand. In this context, Dr. Chand called upon prospective investors and stakeholders to look at Angul Aluminium Park, developed jointly by NALCO & IDCO of Govt. 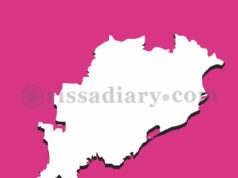 of Odisha, as an attractive investment option and invited Industries to set up Units. 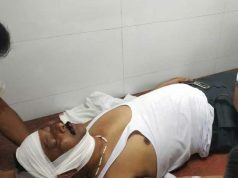 Dr. Chand also requested Govt. of India to include Aluminium in the group of core industries. The Italian delegation, led by its trade commissioner Prof. Alberto, stressed on the lasting relationship between India and Italy on aluminium downstream and bright potential of downstream industries in India. Prof. Alberto spoke about future potential of downstream industries and the proactive role it will play to help the aluminium sector. 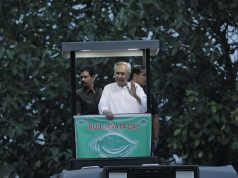 He praised NALCO’s role in bringing downstream and technical collaboration with Italy to bring latest technology.